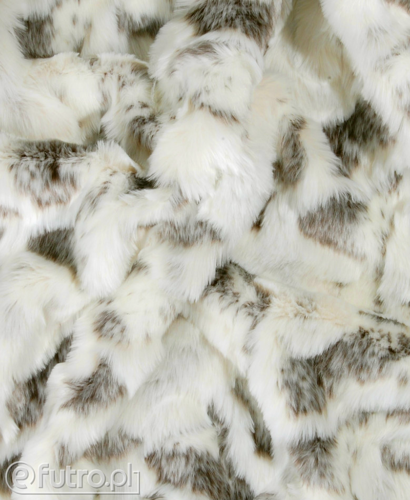 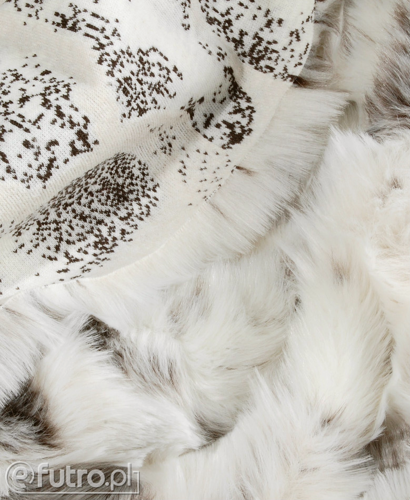 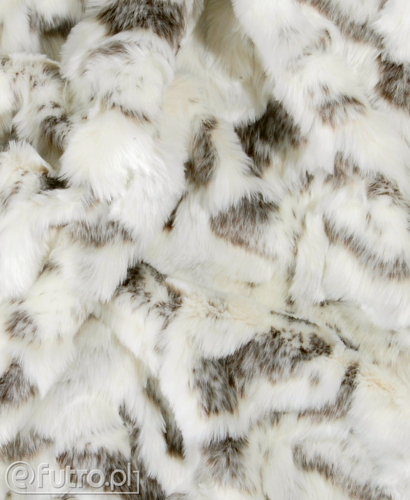 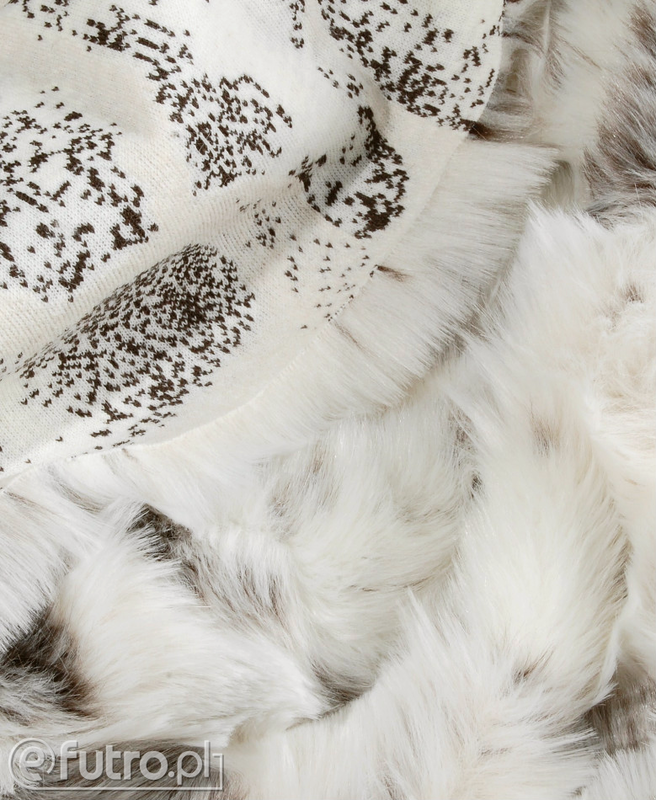 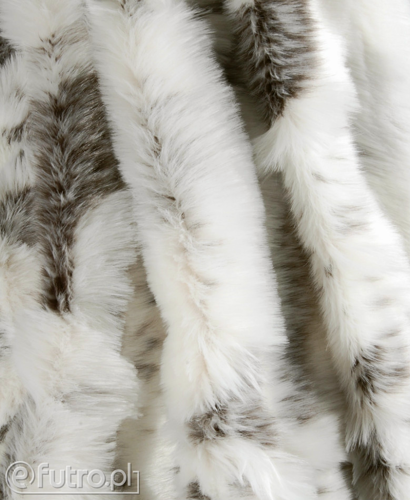 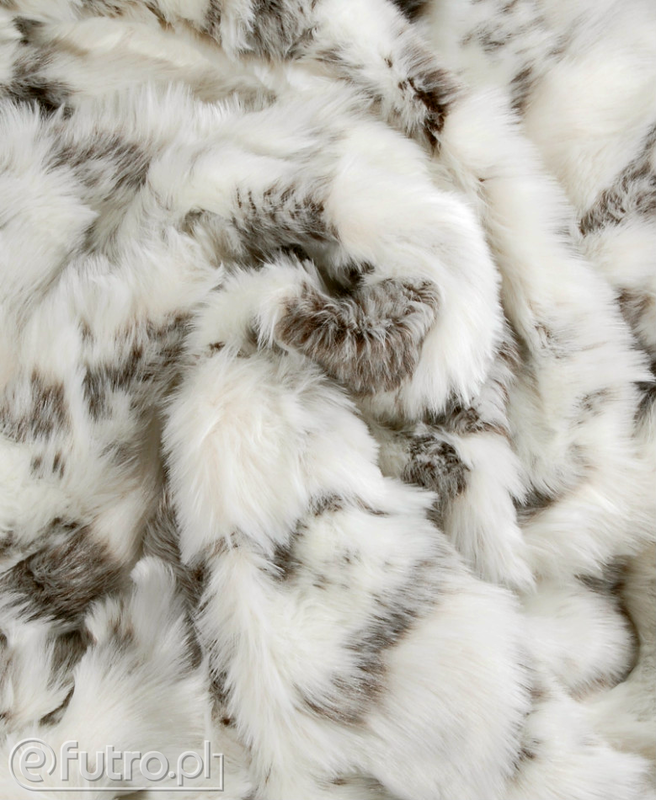 Faux GOAT fur is a fabric characterized by a unique, irregular pattern and patched look with differing lengths of fleece. Classic black and white, and white and grey colours make the fabric unusual and suitable for creating all kinds of garments. 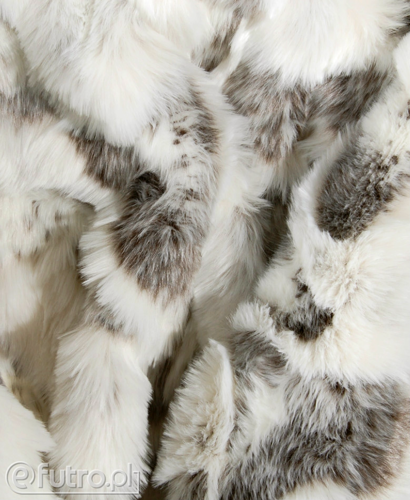 Trendy vests or jackets made from the fabric perfectly highlight feminine figures. 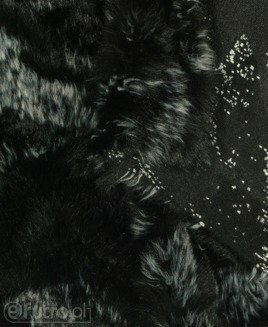 It looks beautiful as a winter coat, collar, hood accessory or applique (check: INSPIRATIONS). 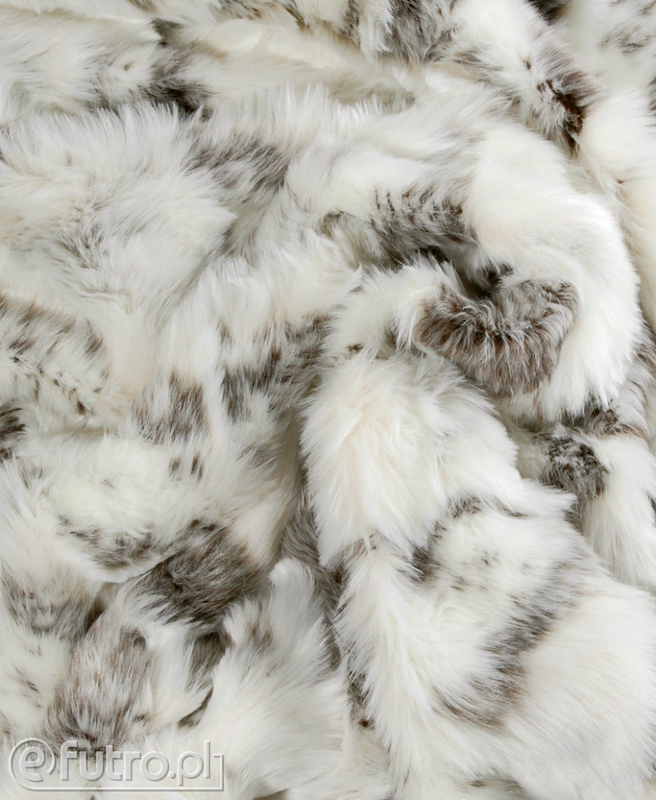 The fabric is ideally suited to spruce up interior decors as throws, bedspreads, accents pillows, ottoman and poufs. KOZA - Warranty is granted by the seller for a period of 12 months.